As more brands grapple with the topic, we hope they do so with the same creativity and nuanced thinking that Anxy has demonstrated. 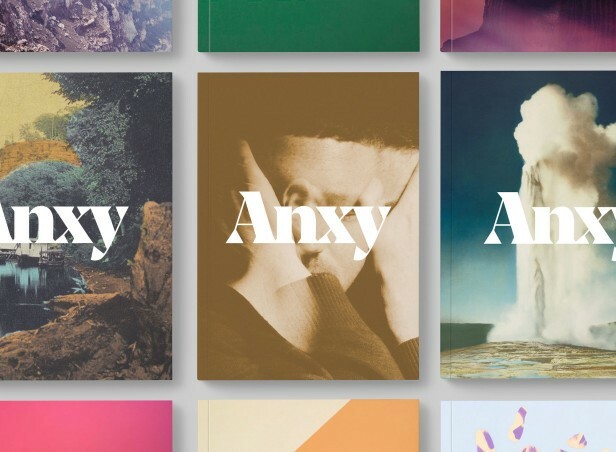 The new magazine Anxy has caught our attention over the past few weeks for its refreshing approach to discussing mental health. The magazine focuses on the topic through the lenses of design, art, and writing, helping people to share their experiences in a creative, non-clinical way. Throughout society mental health issues are common – it is estimated that 1 in 6 people in have experienced a mental health problem in the last week (Mental Health Foundation), and yet we still often shy away from talking about it. We sometimes treat mental health issues as taboo, as if we are afraid that utterance may lead to conflict. Indhira Rojas, founder and creative director of Anxy says the magazine exists to shatter the illusion that traumatic experiences are abnormal or unusual; they are rather just part of human existence. Anxy doesn’t feel like it belongs on the shelves of a doctor’s surgery, its beautiful pages make it a perfect coffee table publication. It is to be opened frequently, perused and discussed openly. The magazine also stands in stark contrast to the recent surge in publications emphasising the importance and necessity of being happy. Fearne Cotton and Derren Brown have both recently released books called ‘Happy’, in which they prescribe methods to reach the ultimate goal in life – happiness. 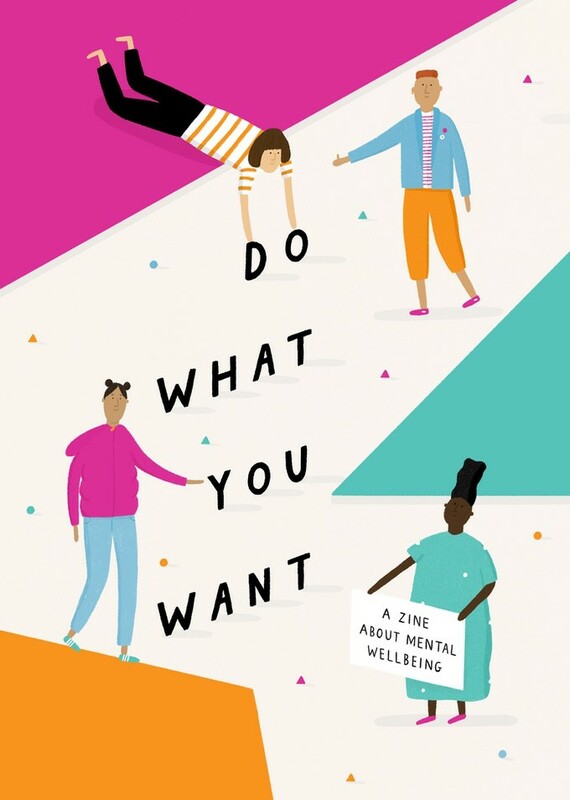 Anxy is changing the cultural conversation around mental wellbeing, and mirrors the efforts of people such as Ruby Tandoh, who recently released a zine entitled ‘Do What You Want’, which champions the expression of a range of human emotions. The zine sits in contrast to the books from Brown and Cotton, as it suggests that there are valuable lessons to be learnt from acknowledging the entire spectrum of human experience, both good and bad. Brands are beginning to acknowledge the importance of mental health and wellbeing within society. As more brands grapple with the topic, we hope they do so with the same creativity and nuanced thinking that Anxy has demonstrated. This article was written by Kantar Added Value's Cultural Insight team in the UK.